A solid grounding in heat and power has long been a characteristic expected of mechanical engineers. 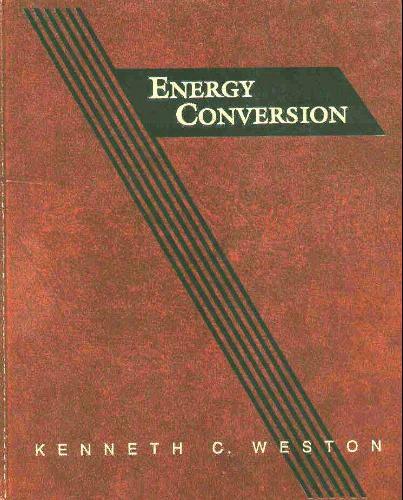 This text deals with energy conversion topics that should be well understood by all mechanical engineers. It is intended for use in an introductory three-semester-hour course in energy conversion, to follow first courses in thermodynamics and fluid mechanics and, where possible, heat transfer.